Thinking about renting your home as a short-term vacation rental? According to VRBO, the site for renting vacation homes, cabins and condos, Fort Myers and Cape Coral homeowners earned an average of $1,630 a month in rental income in 2018, with many owners making up to $3,550 per month. The data is a clear signal of the potential rental income homeowners could make renting their property in the Fort Myers and Cape Coral area. Each year, with vacation rentals becoming the preferred choice for travelers, homeowners are also realizing the financial benefits of renting their homes as a substantial source of income. VRBO enables homeowners to rent out a variety of different properties to earn extra income, including primary residences rented for only a few weeks and vacation homes or second homes rented throughout the year. Currently, over 50% of VRBO owners use their rental income to cover at least 75% of their mortgage. VRBO’s new rent potential calculator takes the guesswork out of the equation, so homeowners can get a preliminary estimate of what they could earn before they list. This offers Fort Myers and Cape Coral homeowners a clear idea of their potential extra income, which gives them the opportunity to plan for expenses like retirement, college tuition or other household costs. Holidays and large citywide events like Spring Training and Taste of the Beach bring in travelers from all over the world looking for a place to stay. 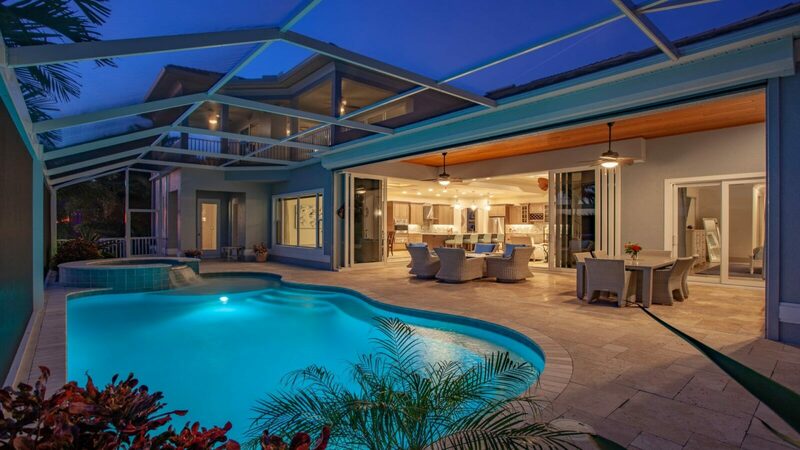 As these events approach, VRBO is observing a spike in vacation rental demand, especially in popular Fort Myers and Cape Coral areas like the Fort Myers River District, Sanibel Island, Estero Island, and downtown Cape Coral. Increased demand works in favor of homeowners, as Floridians who are already taking advantage of this opportunity can attest. For those Fort Myers and Cape Coral homeowners looking to rent for the first time, VRBO provides everything needed to get started from helping you decide on the best price for your rental to effectively promoting your rental to their hundreds of millions of travelers. Interested to see how much your home could make? At www.vrbo.com/earn, you can enter basic information about your home’s size and location. You’ll receive an instant estimate of your property’s rental potential based on nearby comparable Fort Myers and Cape Coral rentals.